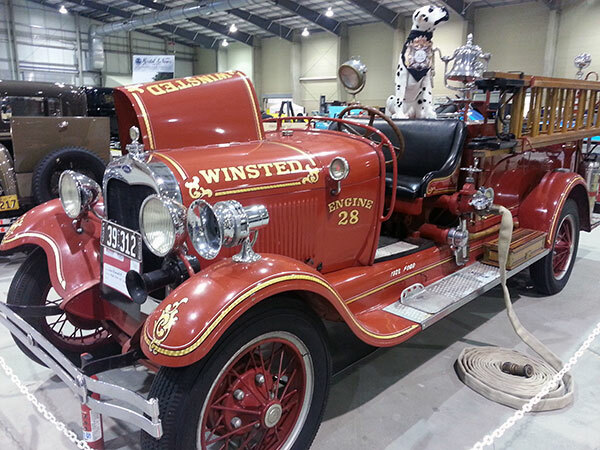 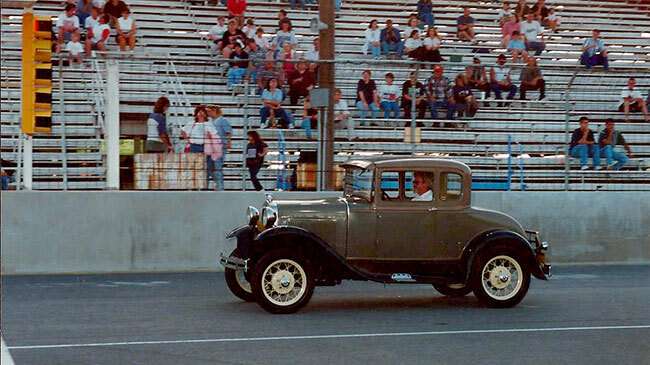 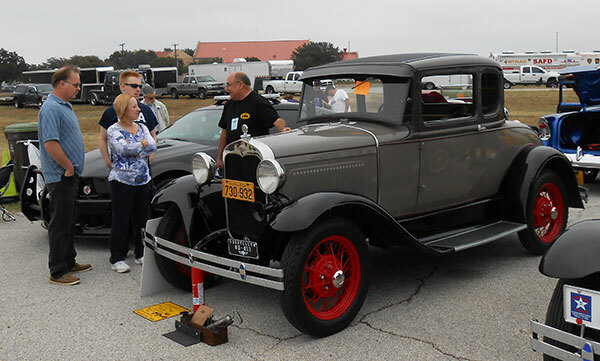 The Model A Ford is always a popular vehicle at car shows. 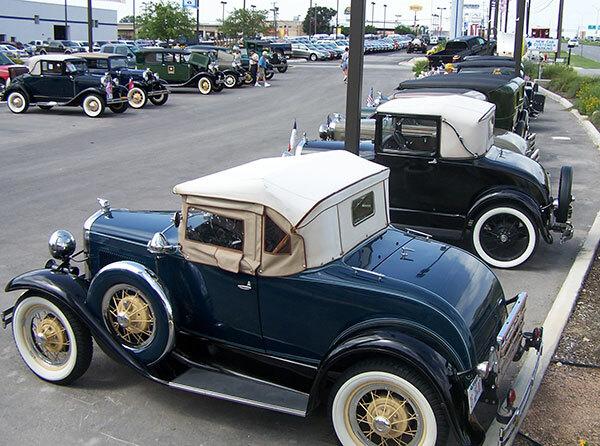 They are handsome without being flashy. 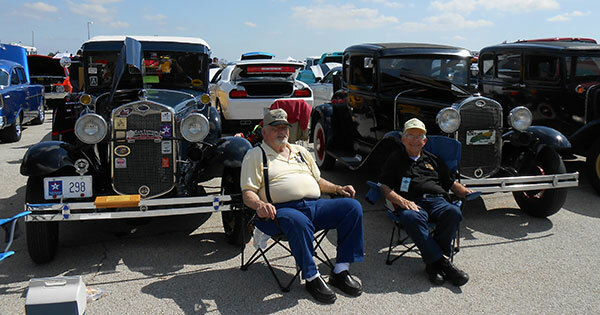 They remind people of a simpler time. 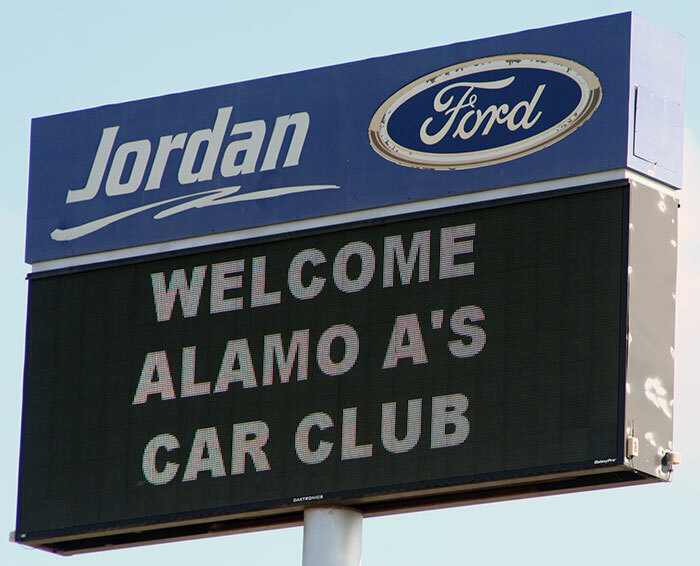 Although most members of the Alamo A's participate as individuals at most car shows, most organizers try to park similar types together, for the benefit of owners who probably all know each other, the judges whose difficult job to say which is best is made easier when similar types are near each other, and the public, too, who might gravitate to one type more than another as they walk around. 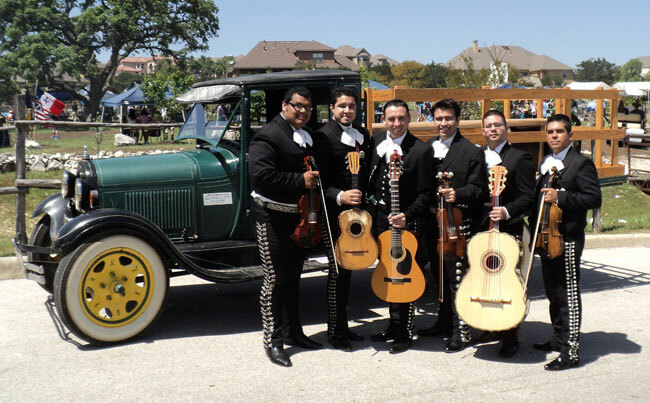 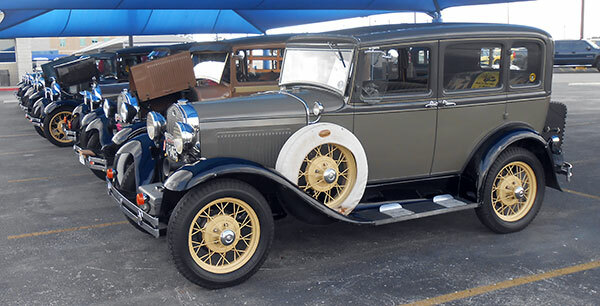 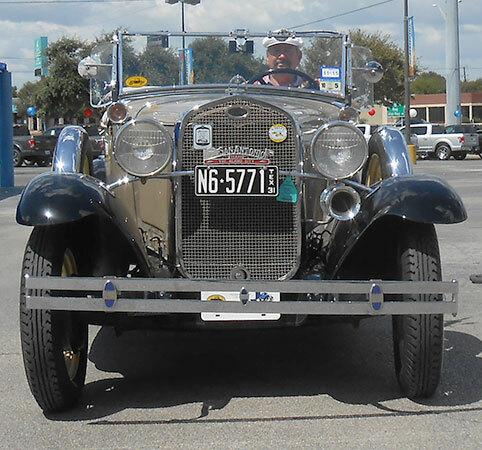 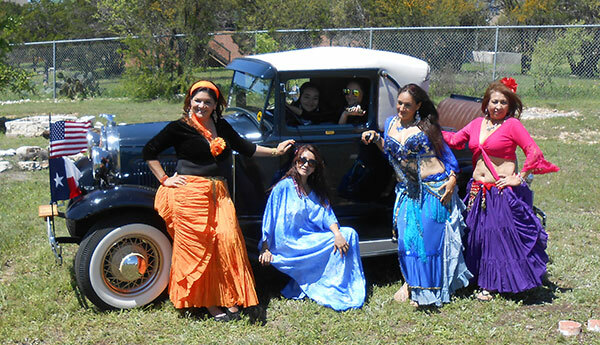 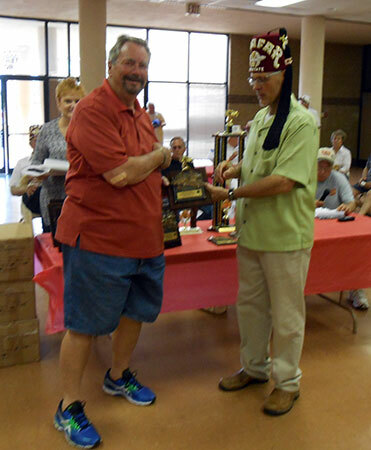 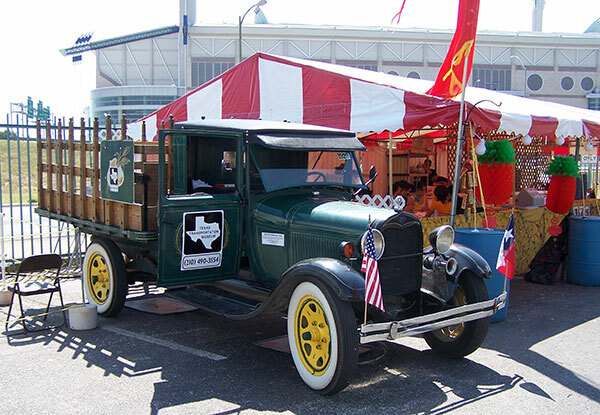 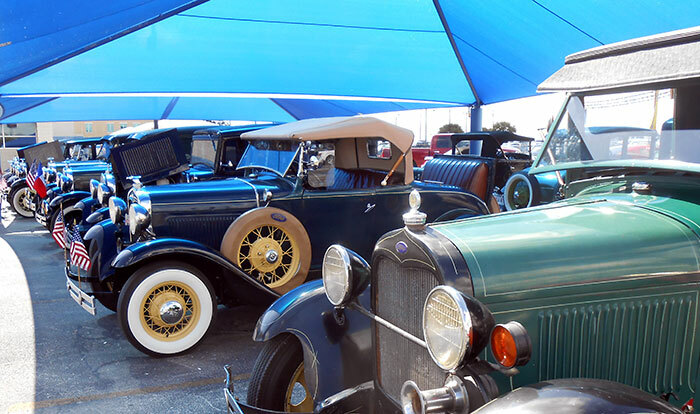 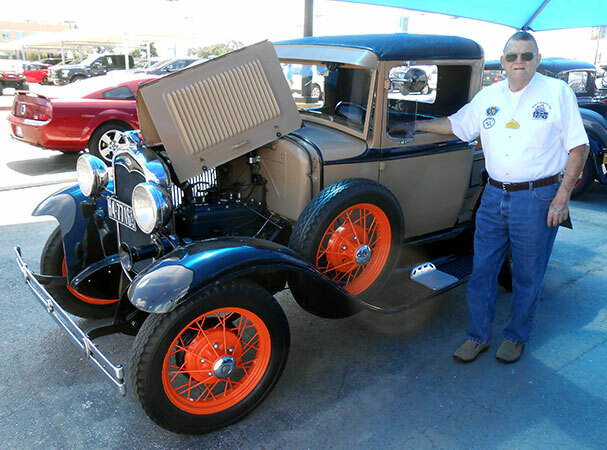 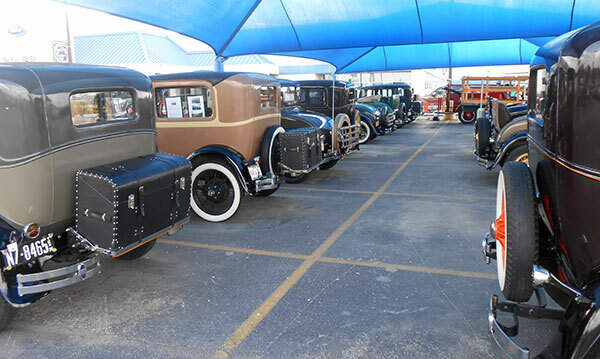 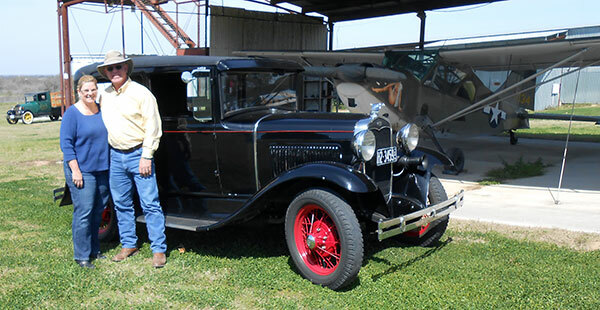 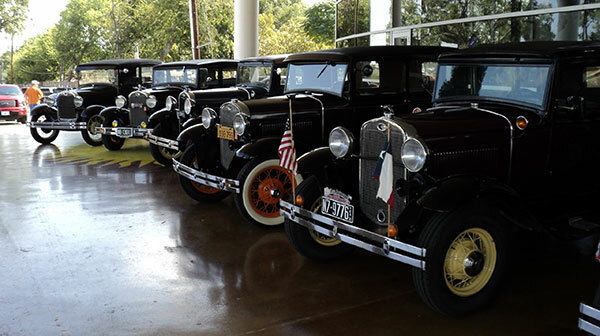 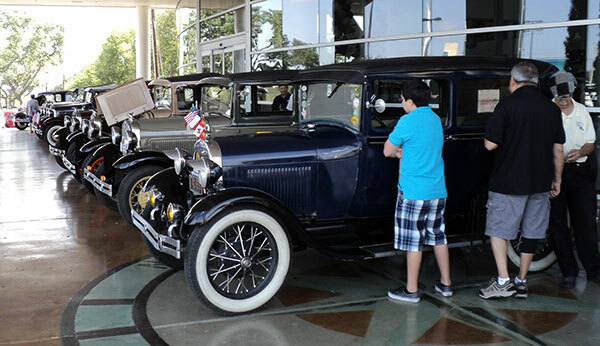 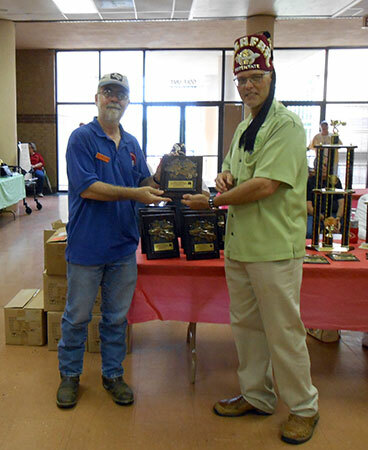 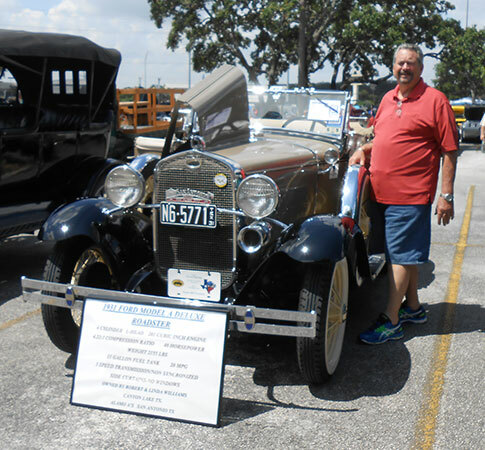 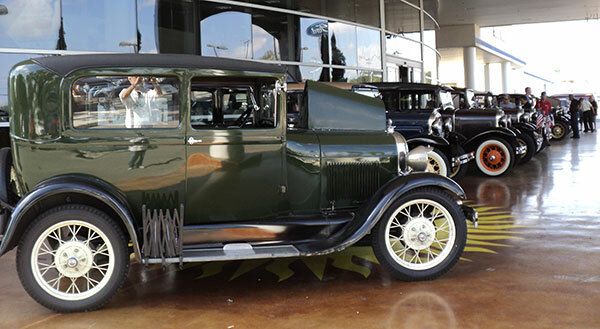 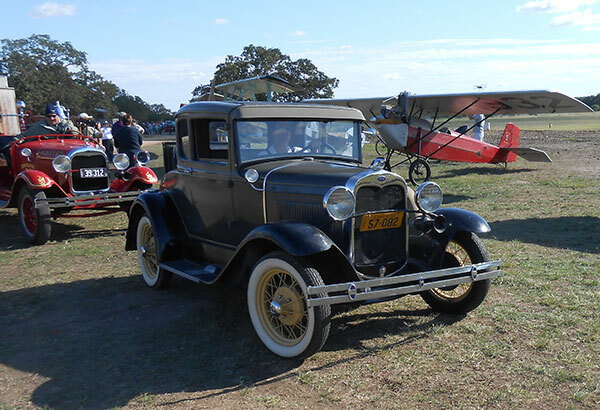 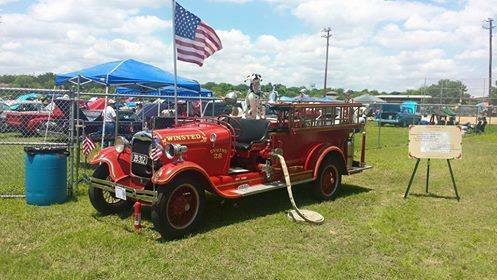 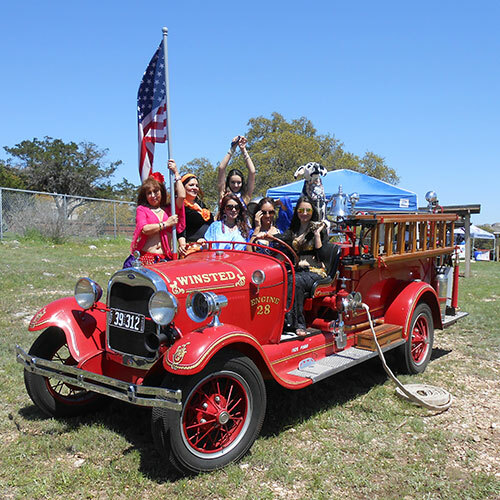 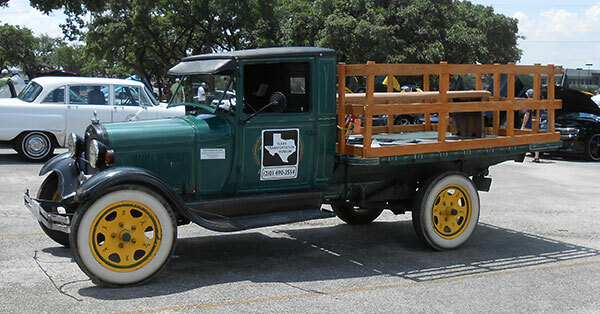 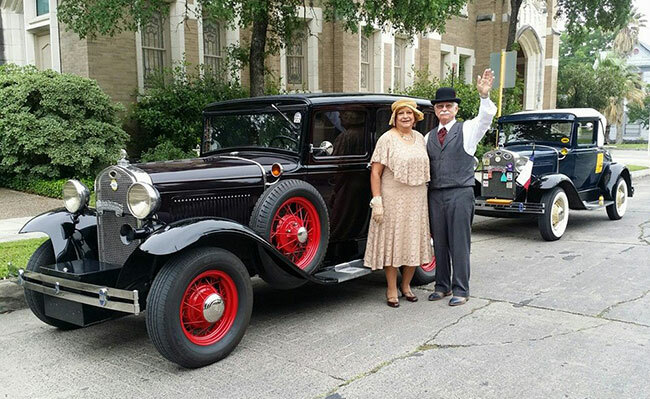 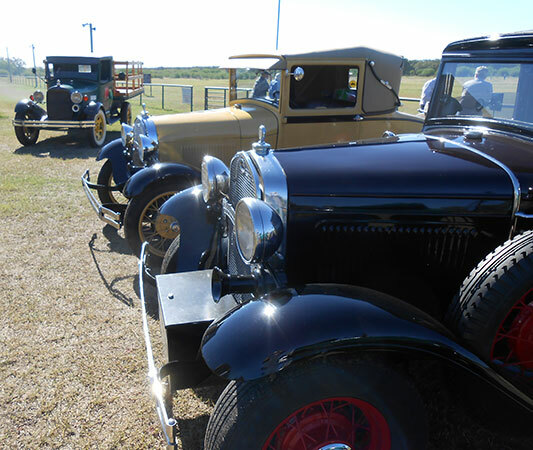 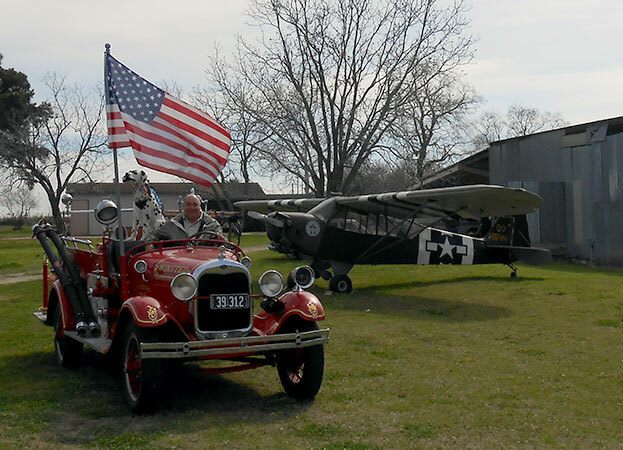 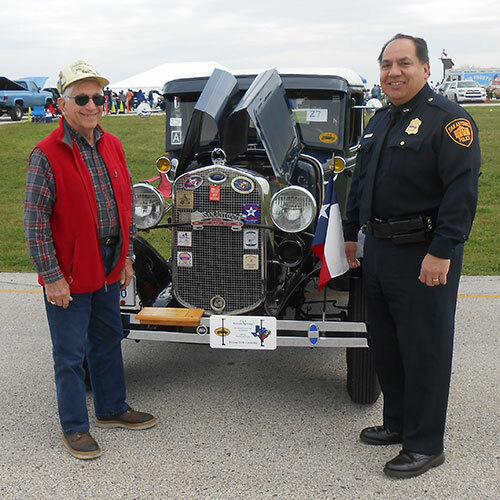 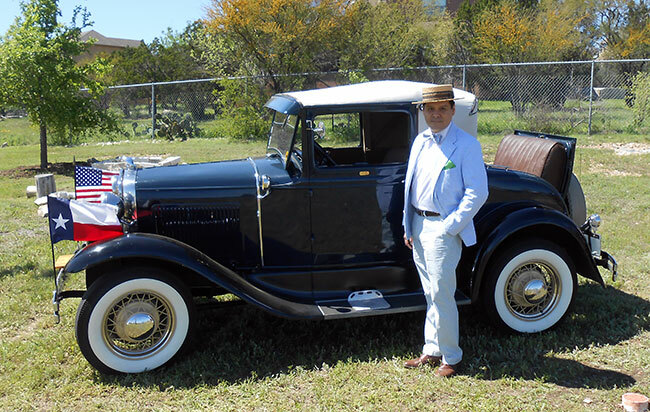 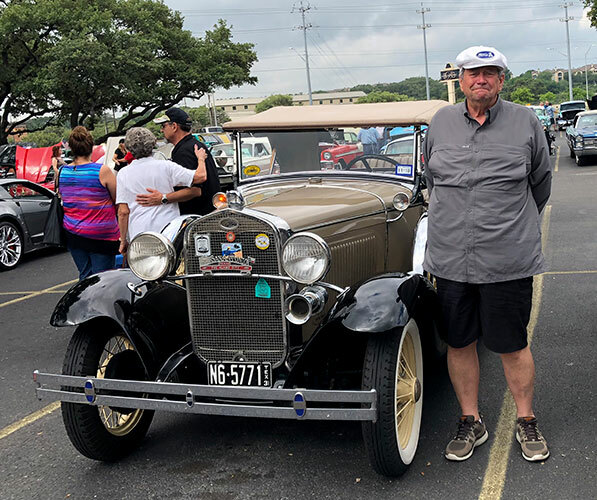 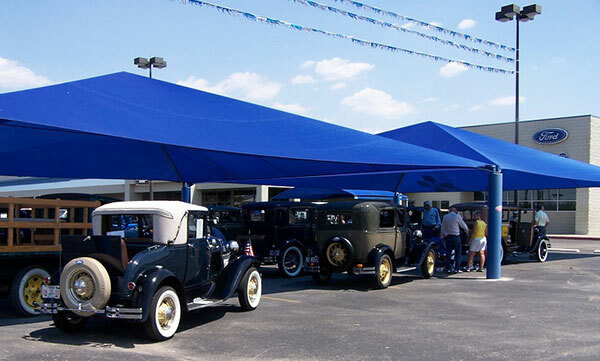 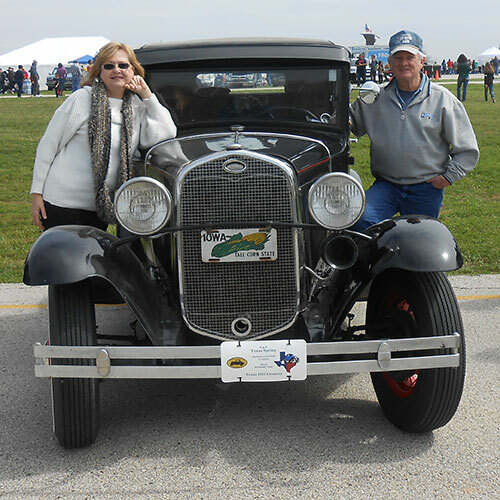 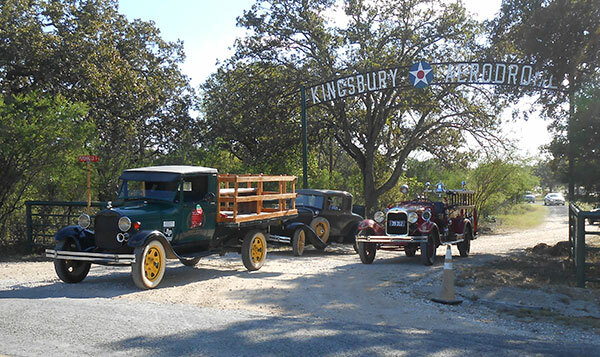 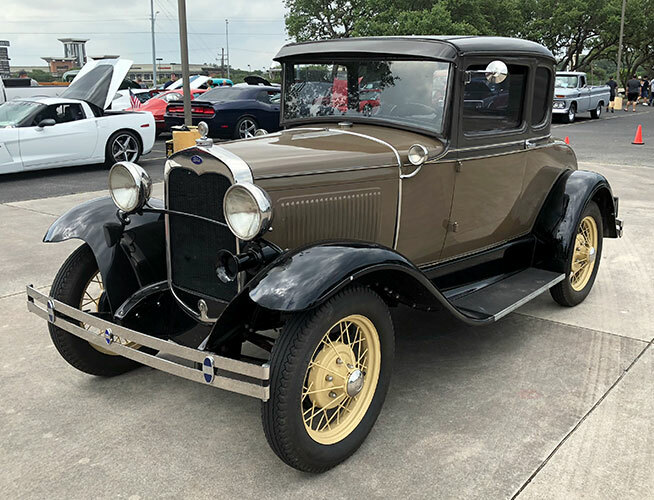 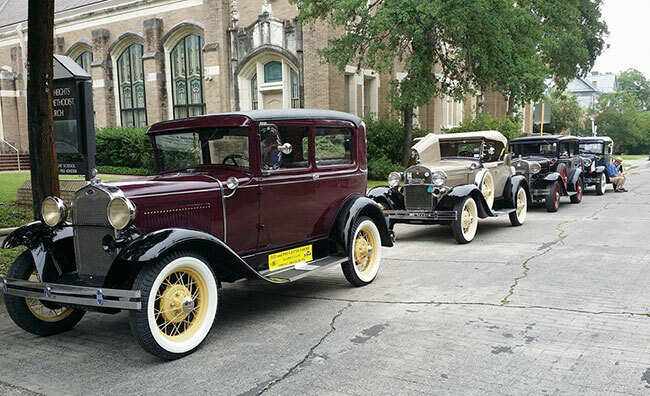 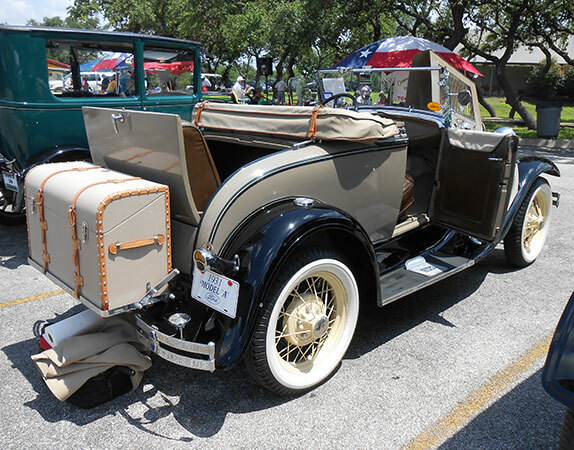 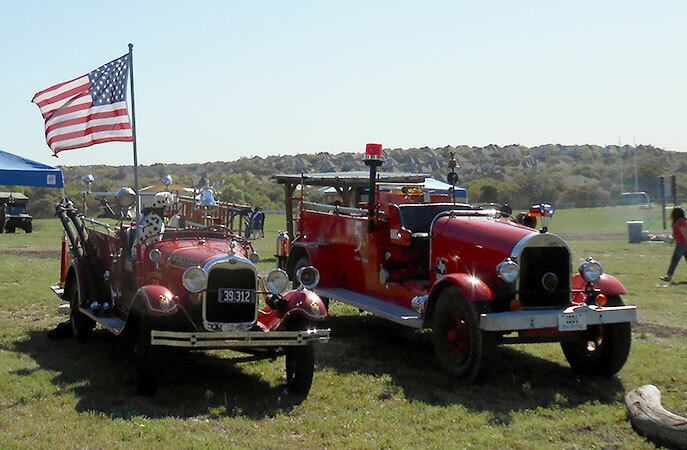 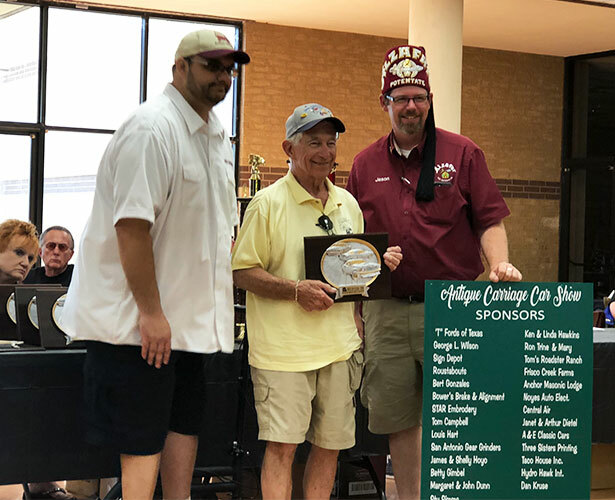 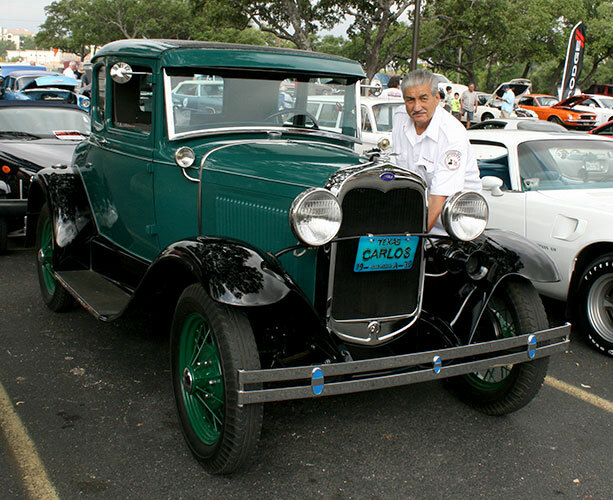 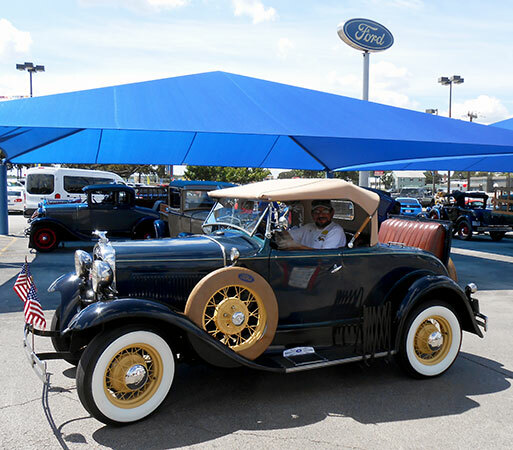 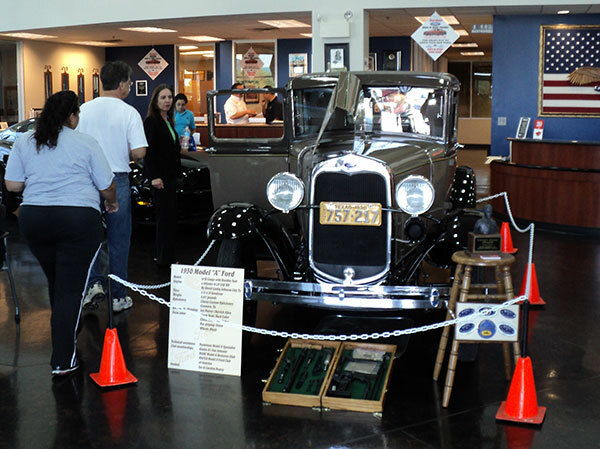 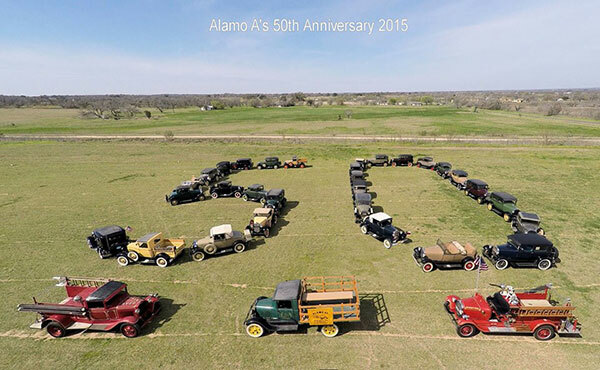 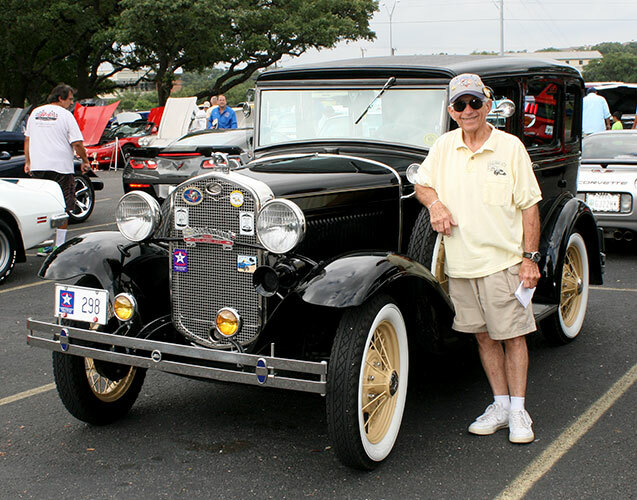 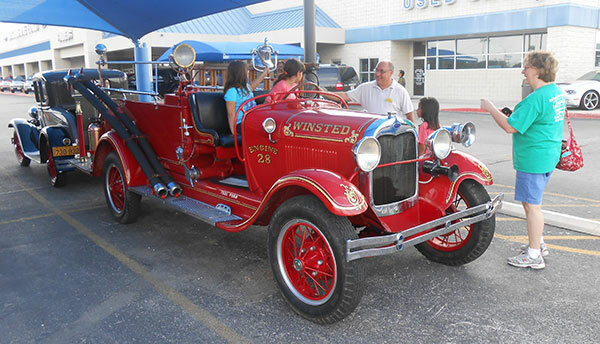 Car shows also allow people interested in acquiring A Model A Ford to meet current owners to learn more about the cars and, of course, the over thirty different car clubs in San Antonio, including, of course, the Alamo As which is one of the oldest. 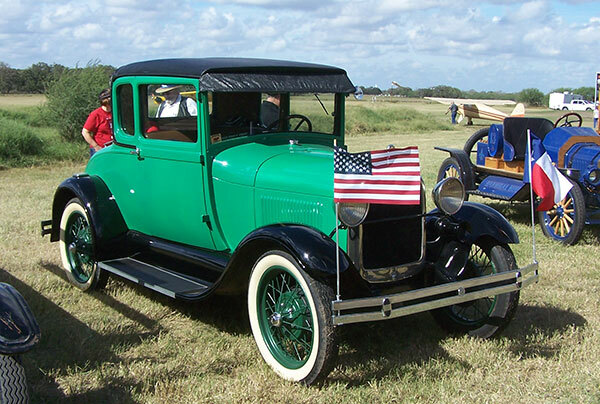 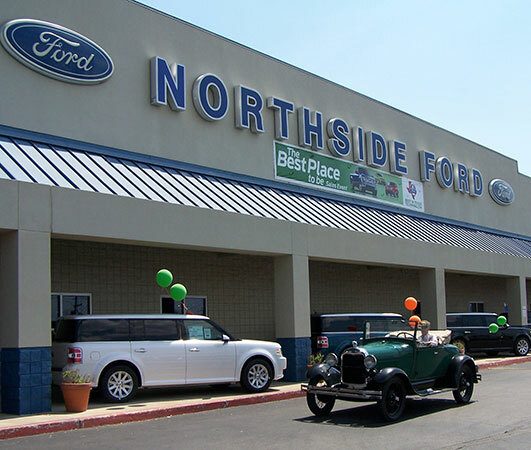 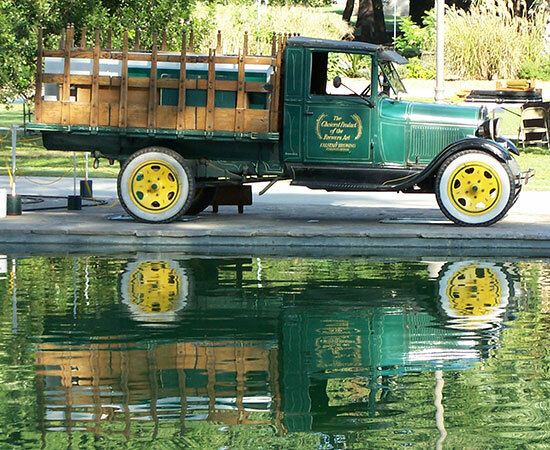 We also try to celebrate “International Model A Ford” day with an exclusive Model A show, usually hosted by one of the city’s Ford dealerships. 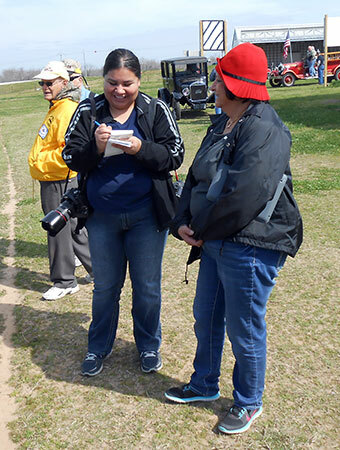 Admission to our own shows is always free. 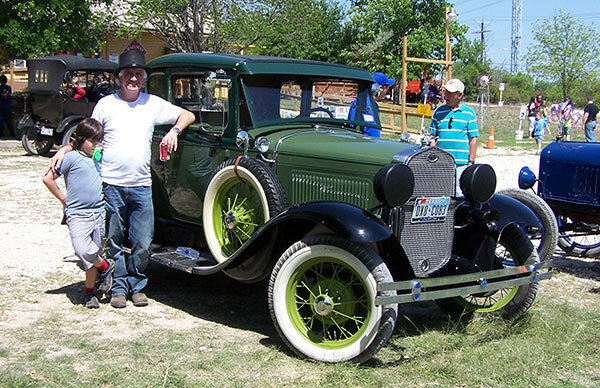 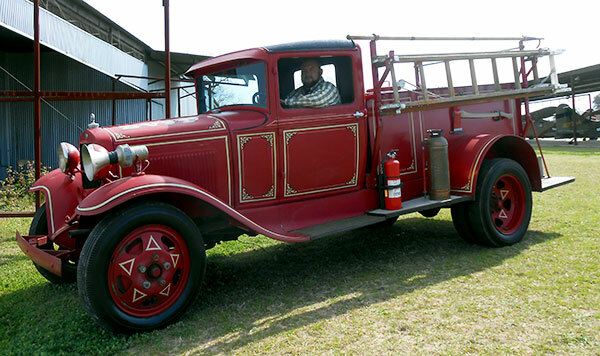 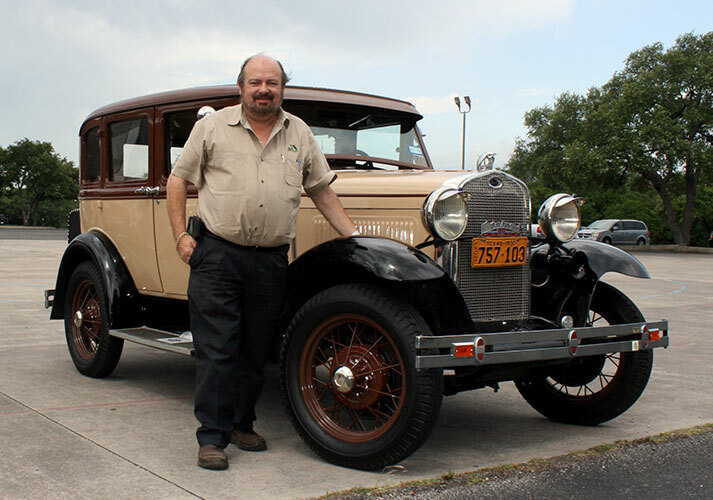 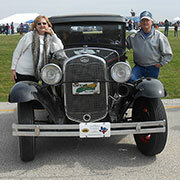 We love meeting people who might never have seen a Model A before. 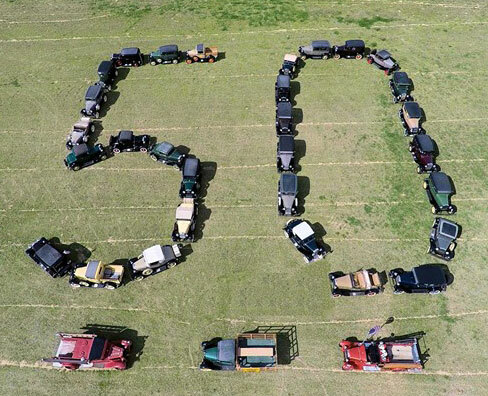 You never know when the next new member will catch the “A” bug and join us.